After Halloween, Thanksgiving, Black Friday and Cyber Monday, The countdown begins for Christmas! Christmas season is the most juicy commercially speaking, concentrating 20% ​​of annual sales. Besides, we Europeans will spend an average of 445 euros per inhabitant this Christmas campaign. In addition, ecommerce is a rising trend in Europe. 30% of European consumers are already committed to online shopping. For this reason, it is essential to carry out an optimized digital marketing strategy especially on these dates. Develop a content marketing strategy based on your audience. It is important to know your regular target audience but also your seasonal audience. 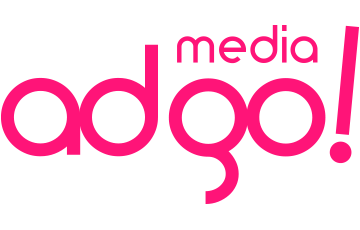 One of our most used strategies in Media ADgo is precisely to develop specific messages for your buyer person. Use these days to give a boost to creativity and develop the content of your blog. Who does not like Christmas? And more if it comes with a subscription gift! Have you made your web mobile friendly? Buying through the smartphone is increasingly popular, so it is important that your website look good on all electronic devices. At the same time, it is also vital that you give your audience confidence. Original announcements: We all look for the funniest, original and functional gifts. It is time to reactivate your products to make sense to the USP (unique selling proposition). Promotion and Special Offers: Our market, increasingly competitive, is nourished by promotions. Idea a very juicy Christmas promotion to boost your products and finish with all your stock this Christmas! 1 – Email Marketing: As you can read in our blog, email marketing is the key for an advertising strategy to be effective, whether using our database, as a third party or both. 2- Social Media Marketing: Take advantage of the festivities to ‘dress’ all your social media content. Santa is around the corner! Consider promotional codes, free delivery and offer gifts to encourage consumers and increase sales. 3 – PPC: In addition to your usual campaigns, use the keyword “Christmas” to animate your ads, landing page and ad groups. Optimize your Google Ads campaign with the tips we’ve already gave you in this post. Take advantage of the campaign of native advertising and dress it also Christmas. Check out one of our latest publications on native and discover everything you did not know about native advertising. 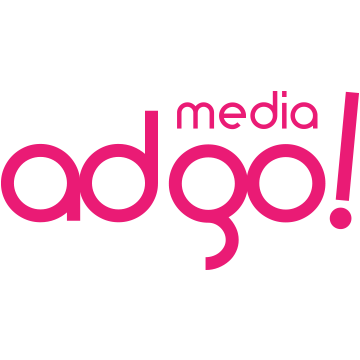 And because we love Christmas in Media ADgo we are giving away a Google Ads free audit. Send us a message through our form with the code “AUDITORIAGOOGLE”. We will contact you as soon as possible! We give away 20 audits valued between € 100 and € 250. 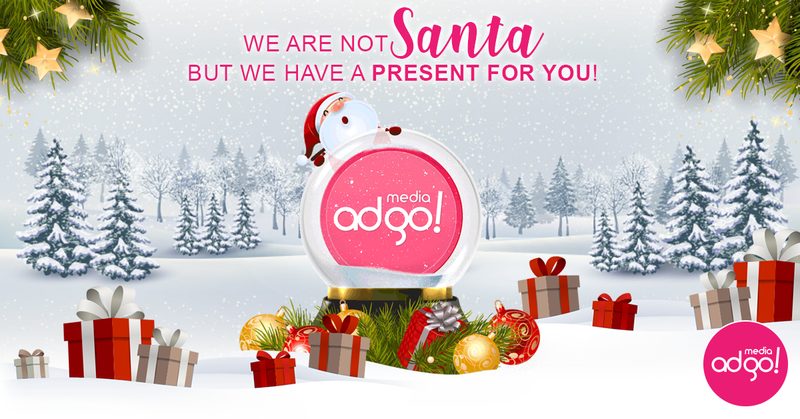 Trust Media Adgo and make your Christmas campaign memorable!